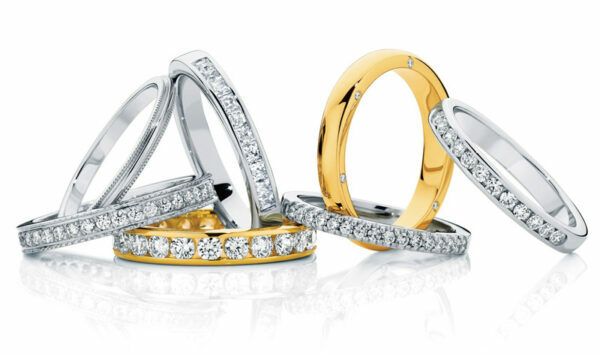 For custom made wedding rings and personal service, come in for an obligation-free appointment at Larsen Jewellery and try on our extensive range of wedding rings. 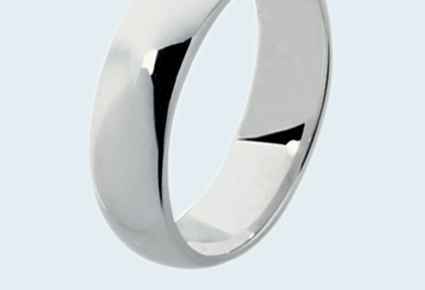 Any design or metal is possible, and we match the wedding ring perfectly to your engagement ring. 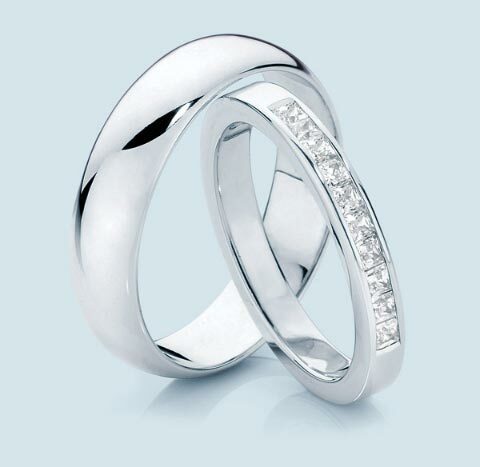 One option is to have your wedding rings handcrafted by one of our talented jewellers. Choose from our wide range of beautiful designs or create your own unique design. 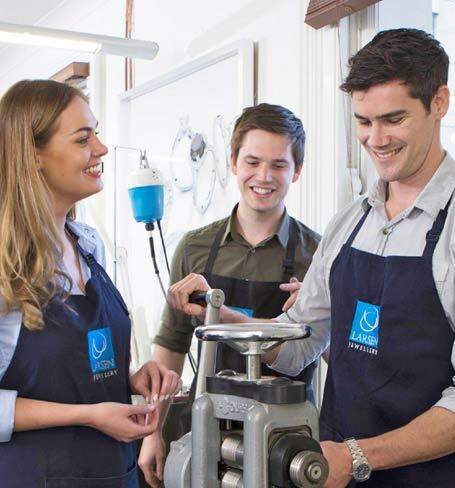 Another option is to share the unique and romantic experience of making each other’s wedding rings under the guidance of an expert jeweller. 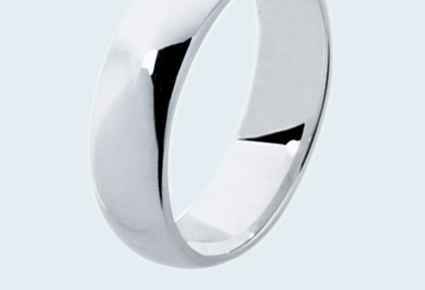 As all our wedding rings are custom made, any design is possible. You can design your own unique wedding rings or use our many popular designs on display to help you decide. You can choose from many different shapes, patterns and finishes, and we have an extensive range of diamond wedding rings which can be custom made to match your engagement ring. Watch a brief video about our unique Wedding Ring Experience where you can get involved in making each others wedding rings under the guidance of a jeweller. At Larsen Jewellery you deal directly with the jeweller who handcrafts your wedding ring. 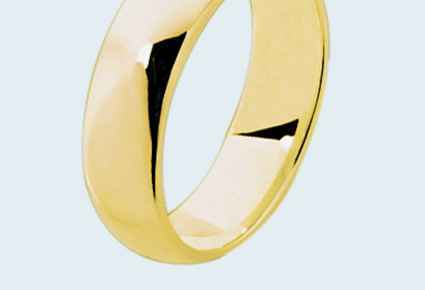 Experience our friendly service and the exceptional quality of our custom made wedding rings which come with a lifetime guarantee. Come in for an obligation-free appointment with one of our jewellers who can advise you on choosing a wedding ring design that suits your individual style.